Q. Where can I find topological maps? Interactive topological maps are available for Google Earth. 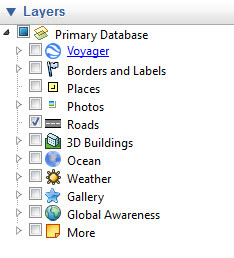 Download the KML/KMZ dataset you are interested in & import into Google Earth. Zoom in to see the topological details for your area of interest. 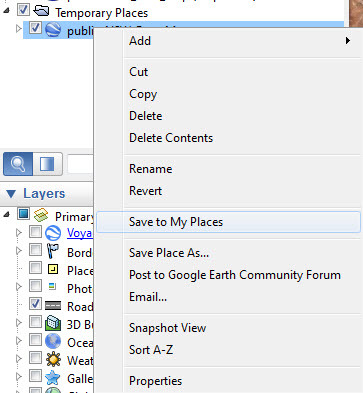 Adjust the layers in Google Earth to display it the way you wish.